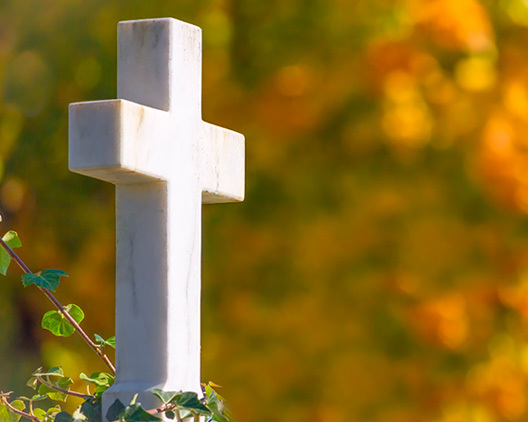 The Chaplain may be available to officiate at funerals, burials, cremations and memorial services. The Chaplain can also provide pastoral support, together with trained lay members of St George’s Church, for bereaved individuals and families. Generally, no fees are payable, though donations are always welcome. In some circumstances, fees may apply: please enquire. Please contact the Chaplain or Church Administrator for further information or if you would like to make a booking.